Go to Great America with Mrs. Branahl and enjoy meals at the park and coasters! This is only for the serious thrill seeker, must be 54" tall to bid for this item. 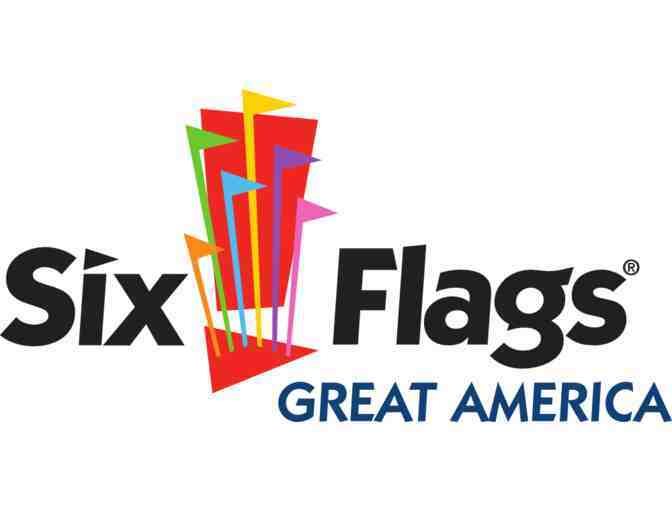 You will be able to bypass all the lines with a Flash Pass and enjoy all that Six Flags has to offer. Valid for 1 person. Limited to members of the YCT family (parents, students or board members) or those that know Amy Branahl personally.